When tanneries make fully-finished leather out of hide, they put a dye and protective layer on it that will make it more resilient to damage than other types of leather. It is excellent for applications that need to withstand wear and tear, this why it’s so often used in car upholstery. If you have kids or pets, fully-finished leather is probably the way to go with furniture leather as well. It is easy to clean up. After something spills on fully-finished leather, you usually have time to wipe it up with a damp cloth and dry it before it is damaged from the spill. Professionals can usually clean and repair fully-finished leather without much trouble. 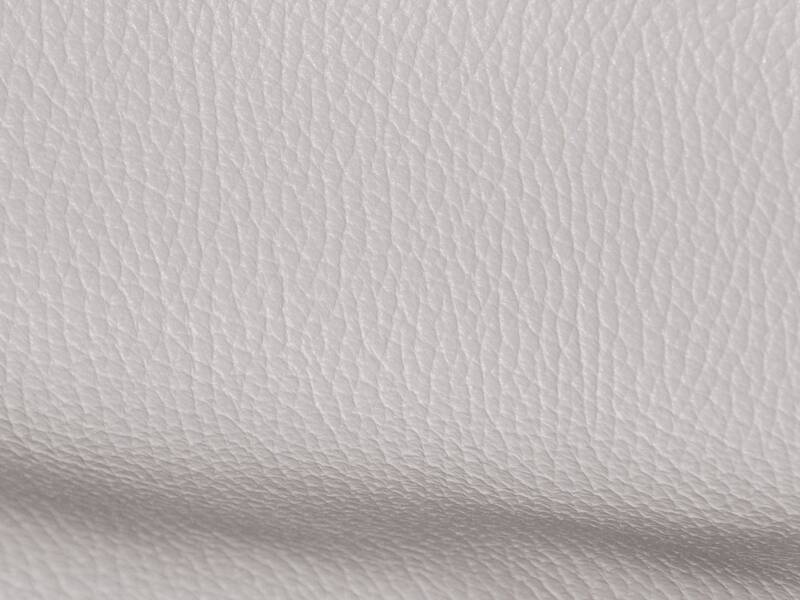 This leather is pliable, flexible and soft. More uses are: handbags, cowboy boots, soft belts, street rods, chaps, accessories, hats, caps, saddlery, album covers, moccasins, midori journals. The backside is a suede of the same color that is mostly very nice, but some pieces might have a stamp or fleshings other marks on them.